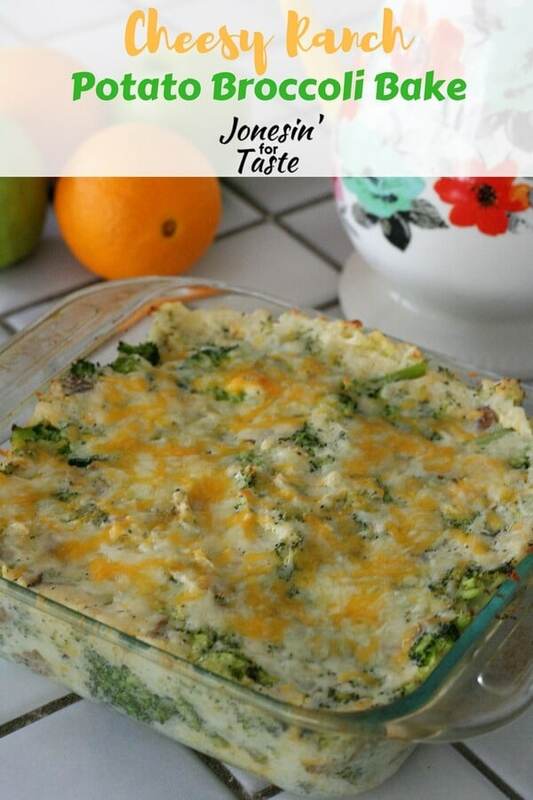 Cheesy Ranch Potato Broccoli Bake take the deliciousness of twice baked potatoes and turning them into a casserole loaded with cheese, ranch, and broccoli. 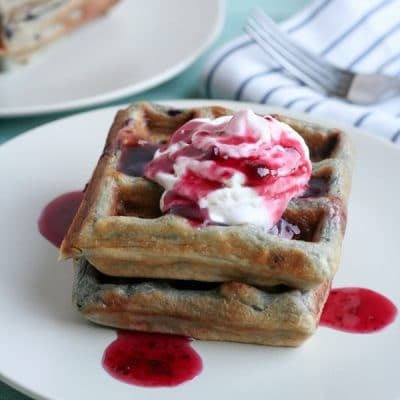 Kid friendly and easy to make for a crowd. Broccoli. Does that word drive fear into your heart? Do your children turn up their noses at the mere mention of those little green trees? Well, it doesn’t need to. Loaded with favorite kid flavors of cheese and ranch these are sure to please those picky eaters. Plus, I love how simple this is to prepare. 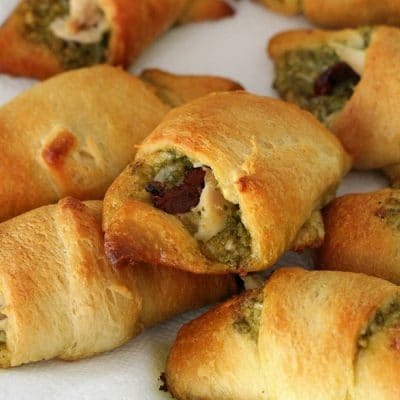 It’s the perfect option to bring to any family gathering or any football watch party! I like to make this easier by cooking them in the instant pot or the slow cooker to save even more time making this. They are both great tools for meal prepping. Can you freeze twice baked potato casserole? Yes! Use a foil casserole dish and wrap the top with plastic wrap or foil. Freeze for up to 2 months. 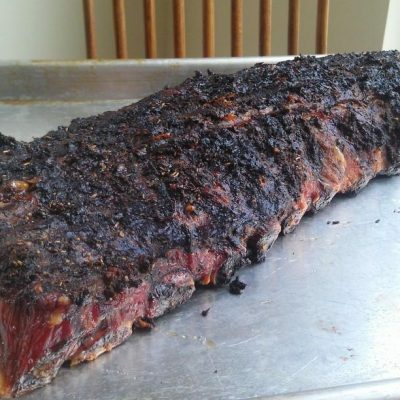 To cook from frozen, bake at 350 degrees F for 50-55 minutes until warmed through. I always plan to make extra of the BBQ chicken so we can make BBQ Chicken Pasta Salad later in the week. To prepare potatoes, pierce potatoes with a fork and microwave for approximately 5 minutes per side until cooked through. Mash with a potato masher or fork. Meanwhile, steam broccoli for 9 minutes until tender. Add ranch and 3/4 cup cheese to mashed potatoes. Mix thoroughly. Add broccoli and fold into potato mixture. Add salt and pepper to taste, if desired. Top with remaining cheese. Spread mixture into a 9 by 9 casserole dish and bake for at least 10 minutes until warmed through. 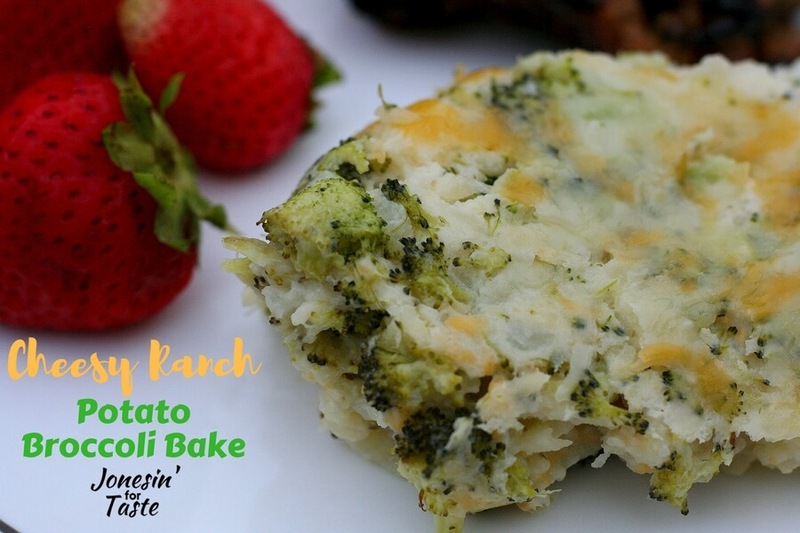 Make sure to check out all of the other broccoli recipes that are a part of this month’s Ultimate Recipe Challenge! Ooh, I love ranch and potatoes! 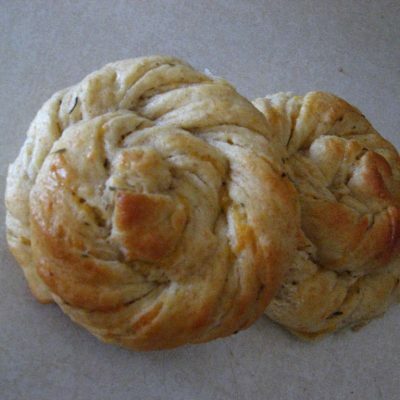 Thanks for sharing your tasty recipe! This looks so yummy! 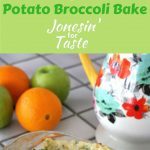 Love the idea of mixing twice-baked potatoes and broccoli! 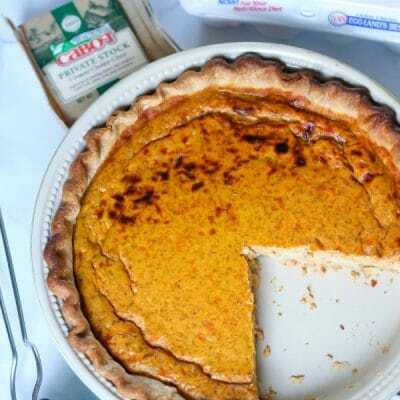 This is like the perfect side dish! 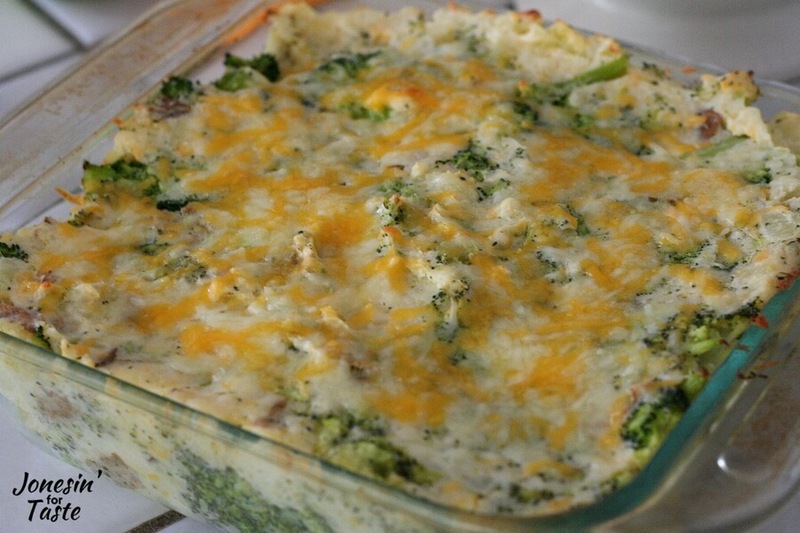 Potatoes and broccoli with cheese! How delish! What a great dish! I can’t wait to try it!